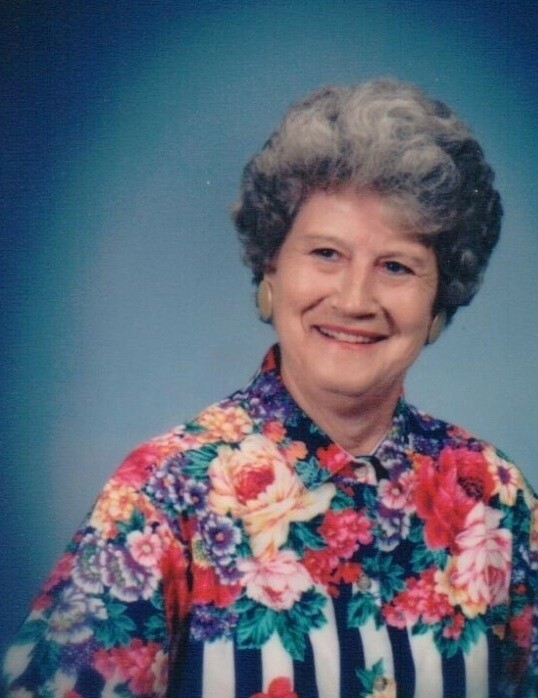 Monetta-- Ruth Hall Hinton, 84, passed away Friday, October 26, 2018. Born in Lexington County, she was the daughter of the late Clarence and Crystle Hall and was a member of Bethel Baptist Church. Mrs. Hinton graduated from Monetta High School and Columbia Business School. She retired from the Batesburg-Leesville Police Department having served 19 years as a dispatcher and Clerk of Court. Surviving are her son, Luther Hinton III (Donna); daughters, Angie Hinton, Merry Young (John), and Karen Prather (Lee); daughter-in-law Weberley Hinton; brothers, Joe L. and Deryl Hall; sisters, Betty Harvin, Kathryn Walters, and Barbara Hall; 9 grandchildren; 4 great grandchildren. Mrs. Hinton was pre-deceased by her husband, Luther "Buck" Hinton, Jr. ;son, Keith Hinton and brothers Carlisle and Carlton Hall. Services for Mrs. Hinton will be conducted at 3:00 pm Tuesday, October 30, 2018 at Bethel Baptist Church, officiated by Rev. Preston West. Burial will follow in Ridge Crest Memorial Park. Visitation will be from 1:30 pm to 3 pm prior to service at the church. In lieu of flowers, memorials may be made to Bethel Baptist Church 297 Holston St. Monetta, SC 29105. Barr-Price Funeral Home and Crematorium, Historic B-L Chapel, is assisting the family.